Come and claim your free tickets to the Ideal Home Show at Christmas 2017 and treat yourself - plus a friend or loved one - to a fantastic day out! 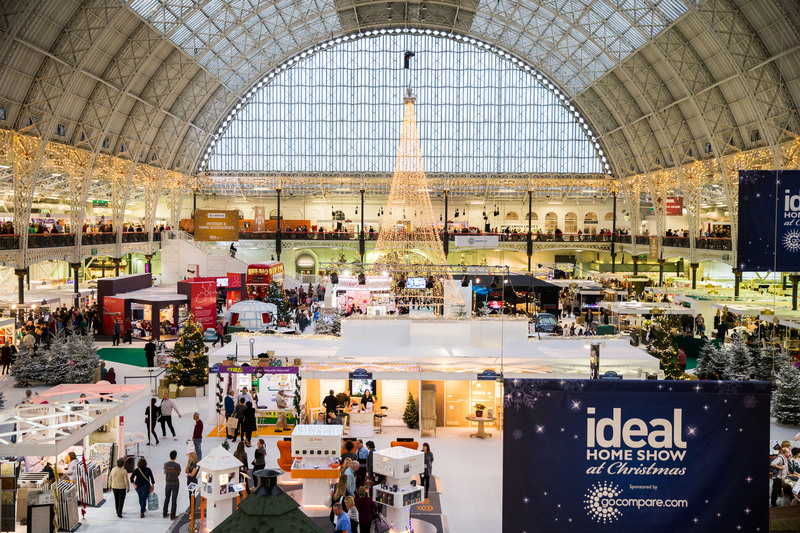 Back for 2017 at Olympia London, the Ideal Home Show at Christmas brings you everything you need to prepare your home for the festive season. From the 22nd – 26th November, this annual Christmas shopping event will give you ideas on everything; from decorations and hand crafted gifts, Christmas puddings and festive fizz, to furniture and New Year Home Improvements – the show has it all. Shop from hundreds of exhibitors across 7 sections, all under one roof including; Interiors & Home Accessories, Home Improvements & Outdoor Living, Style, Christmas Decorations, Kitchenware, Christmas Arcade, plus the brand new section the Pet Pavilion. Not forgetting the launch of our co-located Eat & Drink Christmas Festival taking place at the same time within Olympia! 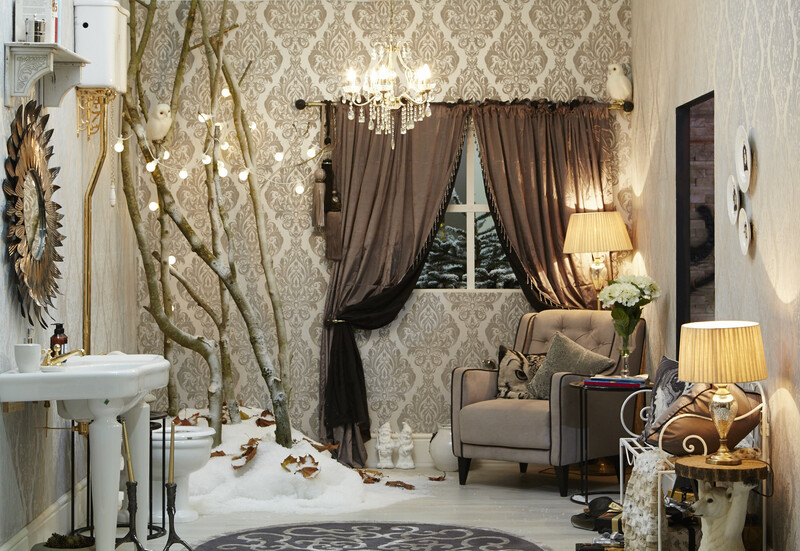 But the Ideal Home Show at Christmas isn’t just for shopping; it is a great day out for the family, too. There’s live entertainment, celebrity chefs, expert demonstrations and thousands of gift, home and food ideas to set you up for the festive period. T&Cs: Offer valid on Adult On the Door weekday ticket prices only (£19 weekday).